Your own waterfront RETREAT waiting for your dream home. Picturesque lot partially cleared. Every day enjoy the beauty of being nature's neighbor. 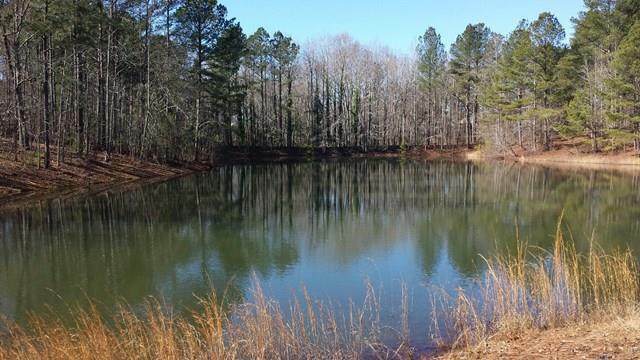 Minutes to city conveniences, shopping, recreational activity, major employers and schools. 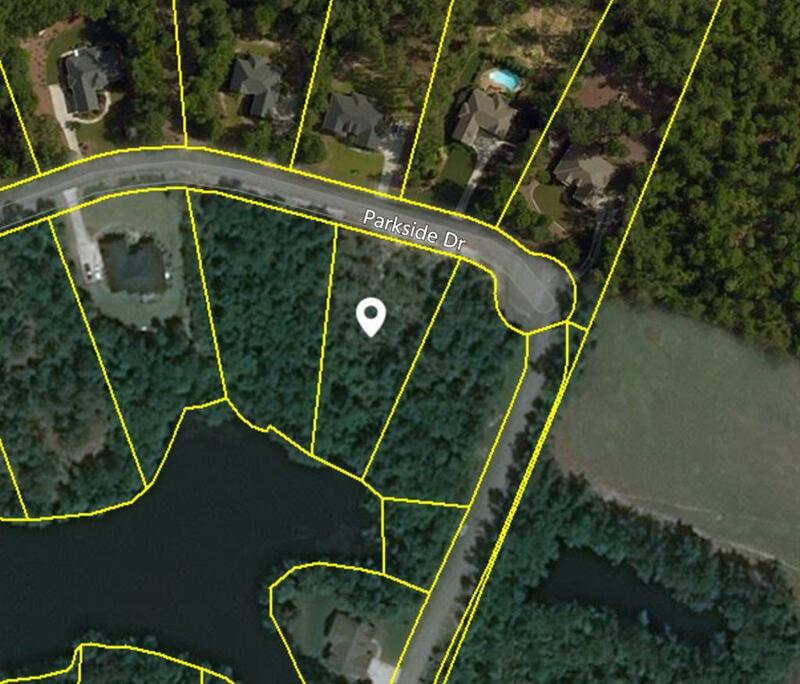 An ideal location to build your Aiken HOME.